Improves appetite, digestion and assimilation processes and promotes weight gain. Prevention and treatment of viral hepatitis, alcoholic liver disease and liver damage. As an adjuvant during prolonged illness and convalescence. 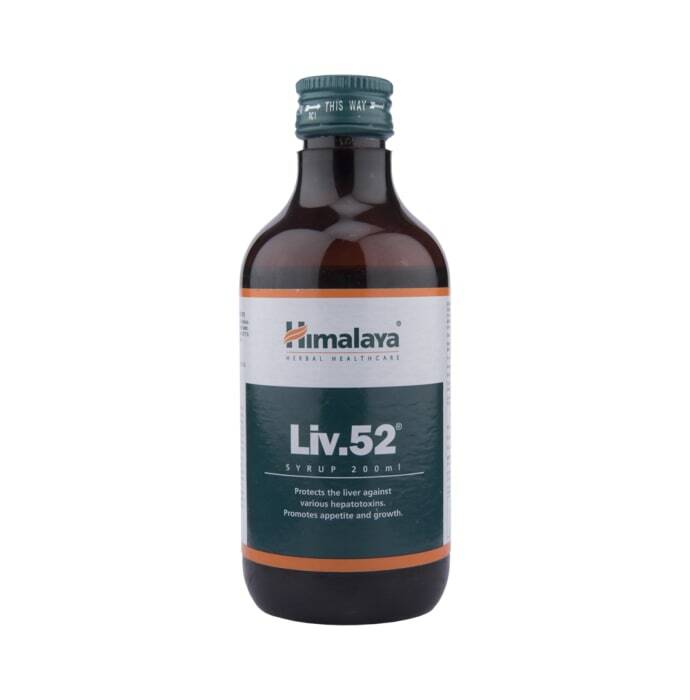 A licensed pharmacy from your nearest location will deliver Himalaya Liv.52 Syrup. Once the pharmacy accepts your order, the details of the pharmacy will be shared with you. Acceptance of your order is based on the validity of your prescription and the availability of this medicine.